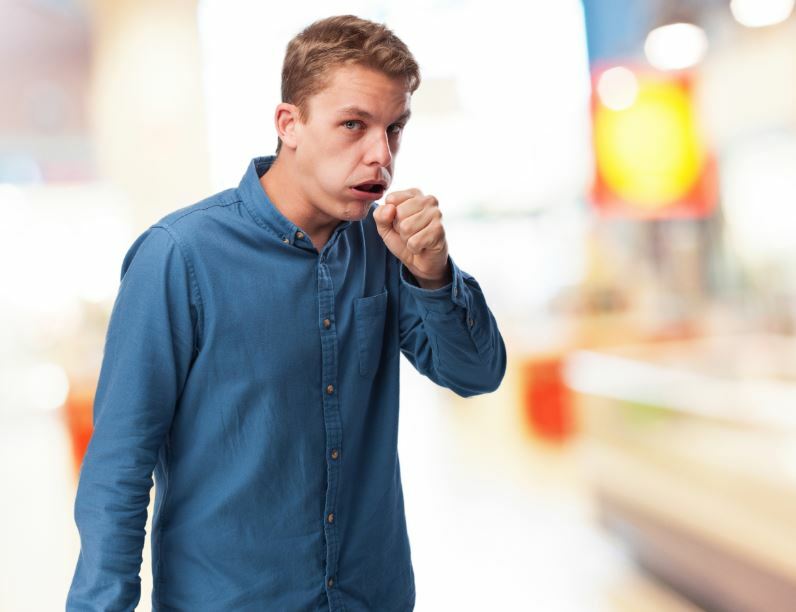 Wheezing is a symptom of asthma which presents itself as a high-pitched whistling sound during breathing, particularly during exhalation (breathing out). In severe conditions, it becomes evident even during the normal breathing pattern. Wheezing happens as a result of inflammation and constriction of the air passage. This symptom is also found in individuals suffering from allergies and serious respiratory disorders like COPD (chronic obstructive lung disease). I often meet patients with asthma in my office who ask me about alternatives for inhalers since a few of them are aware of the fact that they would need to take them for a long time and it can be habit-forming. There are patients who respond to inhalers or pumps wonderfully in the initial few days of the treatment, but, eventually, the requirement of inhalers increases. As days pass, your physician may increase the frequency and dose of your asthma medication, as, after a period of time, you may not be responding to the same medication in a similar manner. It is important for individuals suffering from asthma to know that inhalers are not the only way to rescue yourself from this annoying symptom of wheezing. There are complementary alternative methods (CAM) which you can use in certain stages of asthma to prevent or combat wheezing. Well, I definitely promote the use of natural rescue aids for wheezing while prescribing asthma treatment to my patients. I am listing below some home remedies which I usually recommend to my patients depending upon the nature of asthma, the age of the patient, the intensity of wheezing, and environmental exposure. This is the first and most important simple hack which I always recommend my patients. Warming up oneself helps in relieving the chest congestion, thereby help loosen the airways. Sip on warm drinks, such as green tea, ginger, and tulsi tea, or just warm water with a tablespoon of honey in it. Honey has anti-inflammatory properties which help ease the chest discomfort and clear-up the airway if it is filled with mucus. Ginger works as a muscle relaxant and eases chest tightness. Prevent the exposure to the cold by wrapping yourself warmly. Avoid sitting just below the fan or next or AC blower. Avoid going outdoors, particularly when it is windy. Applying hot fomentation on the chest with the help of a hot water bag or heating carom seeds in a cloth will definitely ease your breathing. In an active phase of asthma, direct application of hot water bag on the chest will instantly help in relieving chest tightness as well as breathlessness. In case of an allergic cough, individuals often experience wheezing due to inflammation and accumulation of phlegm in the airways. Inhaling steam for 10-15 minutes by adding a few drops of eucalyptus oil will aid in melting the mucus accumulated in the air passages. This will also create a humid atmosphere within the respiratory tract, thereby minimize wheezing and help you breathe easier than before. Since dust, dander, and fine pollutants can trigger asthma and wheezing discomfort, it is important for you to keep your house dust-free and clutter-free. Vacuuming your house and using air filters can serve the purpose. If this is not possible, dusting your furniture regularly, changing the bed and pillow covers at least 2-3 times a week, and cleaning carpets depending on the amount of dust exposure will help prevent wheezing and keep you away from infections. Most importantly, keep yourself away from pets to combat allergies. Nutrition plays a vital role in boosting your immunity and preventing infections. Having a great immunity will help your body fight infections and keep wheezing at bay. Vitamin C is known to have anti-inflammatory properties and protects the respiratory tract from contracting infections. Dietary vitamin C is found to be more effective than its supplements since it readily gets absorbed. Consume foods, such as guava, gooseberry (amla), oranges, broccoli, capsicum, and tomatoes, on a regular basis to get the potential benefits of vitamin C. Don’t forget adding superfoods like berries, such as strawberries, blueberries, mulberries, raspberries, to your diet in the season. They are rich in vitamin C as well as antioxidants which will protect your lungs. The lung capacities are at stake when you suffer from conditions like asthma, COPD, or any chronic respiratory disease. It is vital to take care of your lung health where one of the major components is the circulation of oxygen in the lungs. Practice breathing techniques which will help in improving the lung capacities and elasticity of the lungs, thereby increasing the blood circulation and oxygen carrying capacity of the lungs. Pranayam which includes regular inhalations and exhalations and practicing slow breathing (breathing by pursing the lips) during an asthma attack can definitely contribute to healing the lungs. Make sure to perform breathing exercises early morning in the summers and rainy season and in the mid-morning during the chilling winters. There are certain factors which may trigger an asthma attack or induce wheezing. Since these components can prevent healing of your body when you suffering from the disease (maintaining cause), identifying and getting rid of these triggers is one of the important aspects of the asthma treatment. Strong perfumes, pollens, dust, pollution, smoke, pet fur, wool, fungus (living in the houses where walls remain damp), certain foods, etc. can be some of the triggering factors which can provoke wheezing. Living in such an atmosphere for a long time itself may delay treatment and prevent you from getting better. So, identify and avoid the triggers. These were my super seven home remedies that can help you keep wheezing at bay. Opt for the ones that suit you the best and practice them regularly. These home remedies are quite convenient to use and will help reduce the requirement of the habit-forming inhalers and bronchodilators over a period of time. 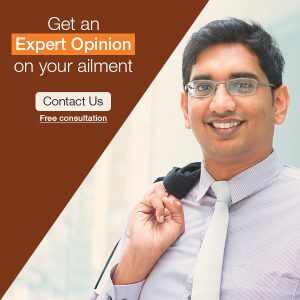 Speaking about the medications, as a seasoned homeopath, I would like to recommend homeopathy as the first line of treatment once you are diagnosed with asthma. Homeopathic treatment works wonders for allergies and wheezing, particularly during the initial phase of the disease. Homeopathic medicines treat the root cause of the disease and help in improving your overall immunity. They help in stimulating your body’s natural defence system and fight back the disease naturally. If you find this blog useful and have been diagnosed with asthma or any related respiratory disease, let us know in the section below. We would be happy to help you if you have any queries related to these conditions. It is rightly said that sharing is caring, so do share this blog with your near and dear ones and with those whom you care. Get in touch with Dr. Rajesh Shah’s associate doctors at Life Force Homeopathy. You may also write to us at info@lifeforce.in or give us a call at +91-22-66888888.